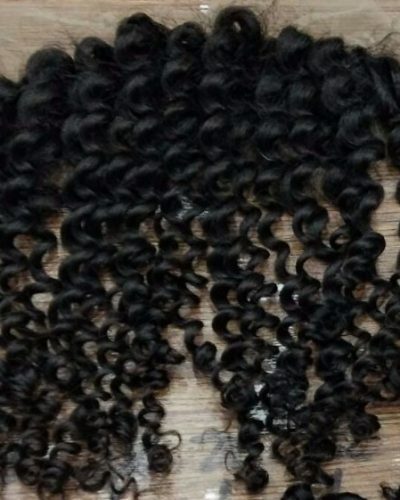 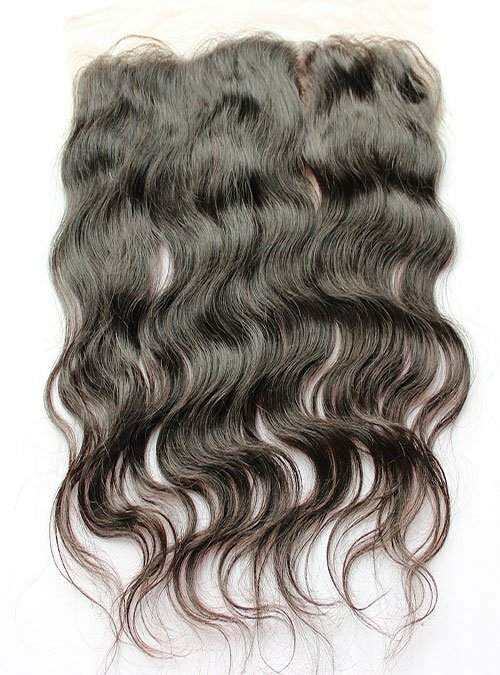 Supreme Silk 7A free part body wave lace frontal closure. 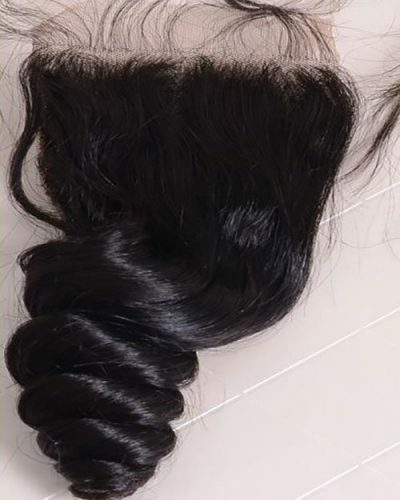 A must have addition to complete your hair style. 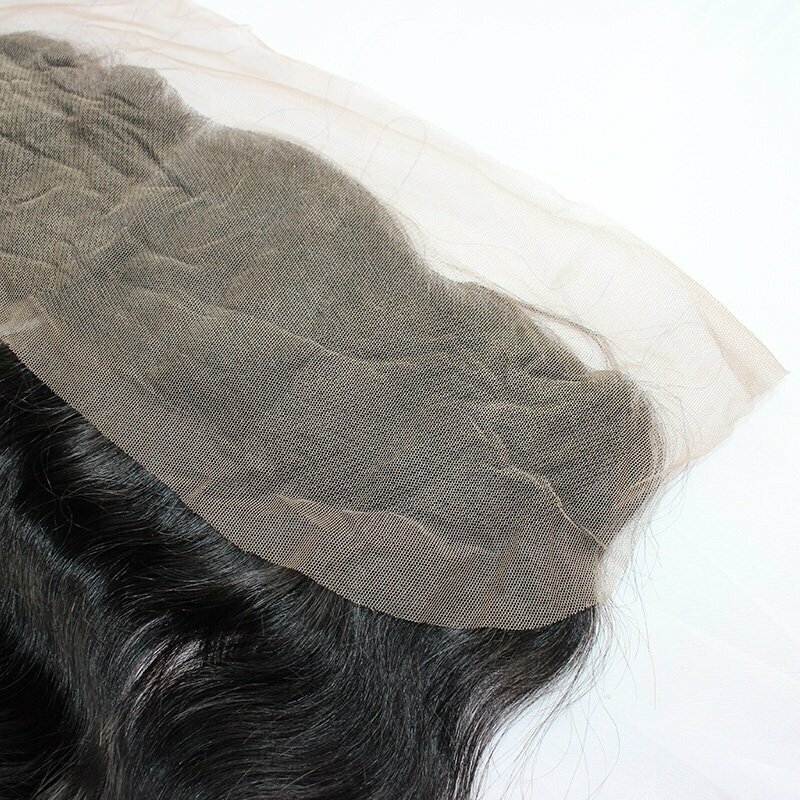 Our superior swiss lace frontal closure blends flawlessly with other textures. 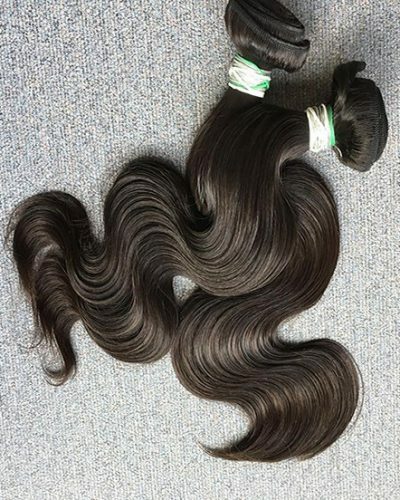 Such as body wave, natural wave or straight texture hair bundles. 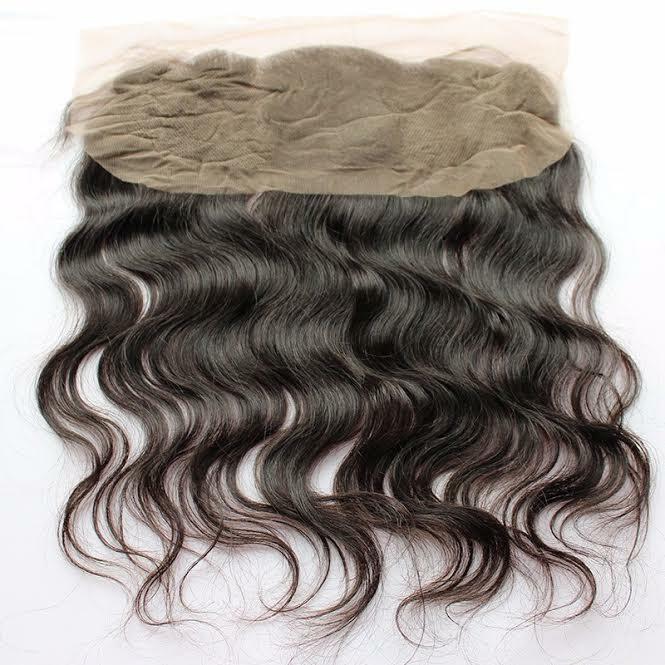 The free part swiss lace frontal closure comes in it’s natural color. 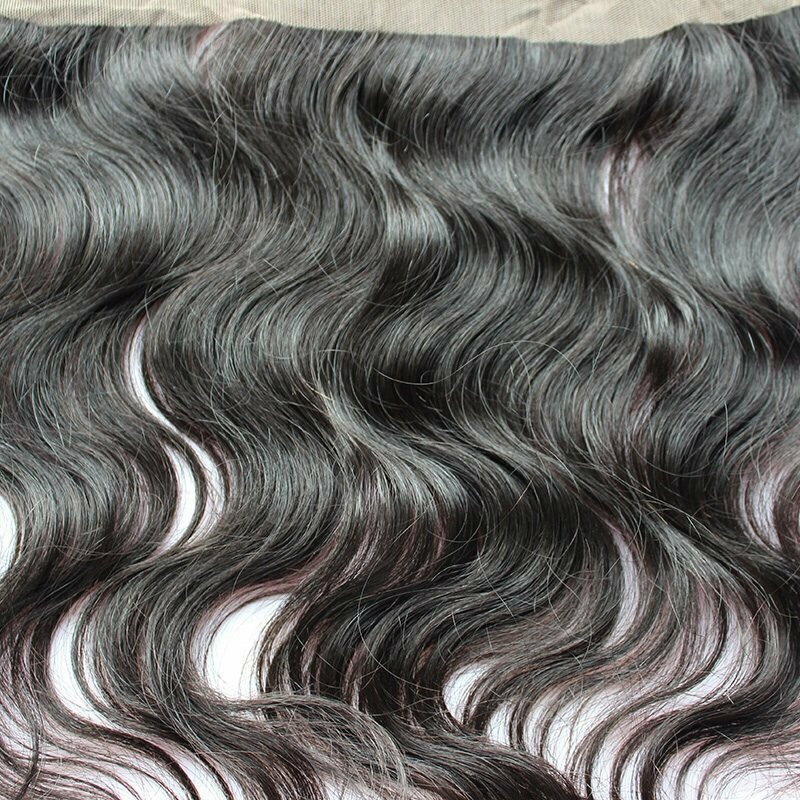 The closure can be washed, straightened, colored and curled.